Comfortably seat 7 people while avoiding the mini van lifestyle. This SUV has plenty of space and function for the whole family. Very clean vehicle inside and out so don't let it pass you by. An exceptional price on this Mazda. 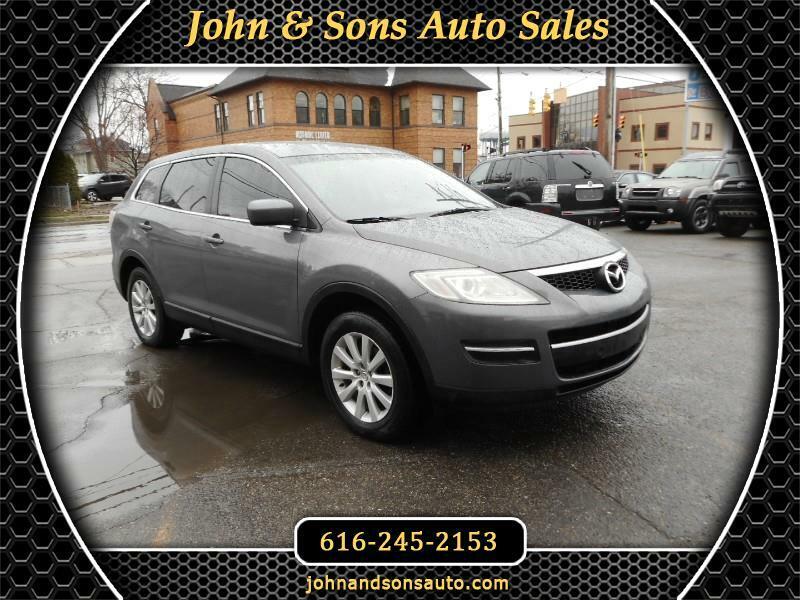 Mileage: This 2007 Mazda CX-9 has only 157,483 miles on it. Condition: Odometer digits are half out. Message: Thought you might be interested in this 2007 Mazda CX-9.